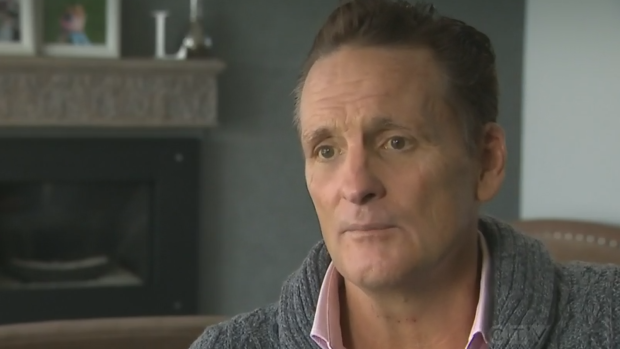 “It’s really rather sad when you see these giants of sport having to deal with terrible headaches and emotional issues as well — there’s quite a bit of anxiety and depression and PTSD in athletes that has gone unrecognized,” Tator said. Athletes with chronic pain issues have traditionally been prescribed opioids or other analgesics. Tator said doctors are hesitant to treat patients this way — particularly when possible brain conditions are involved — and would prefer a safer alternative.